I am a painter, but my creative work goes beyond the canvas. Influenced by theatre, music, literature, photography, dance and movement, my work over the past 20 years has drawn inspiration from these disciplines. 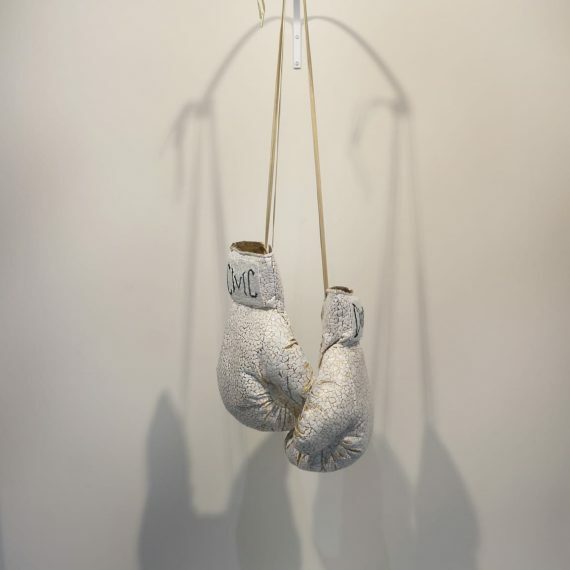 MyLoan Dinh is a multi-disciplinary artist who creates thought-provoking installations, paintings and objects in mixed media. 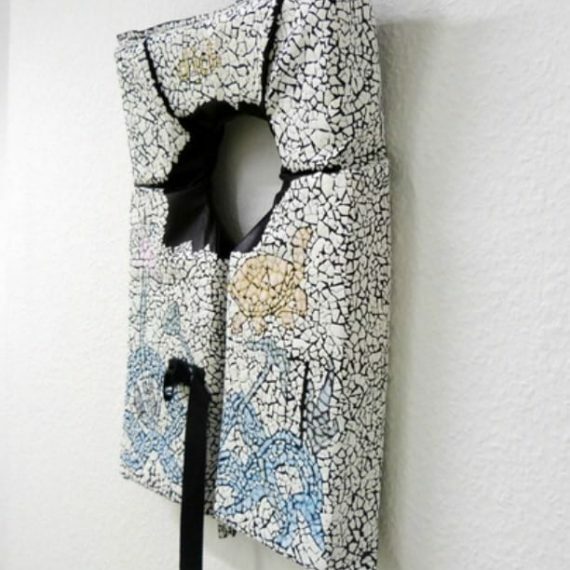 She often takes everyday articles out of their normal context and integrates unexpected mediums such as cross stitch and eggshell mosaic in order to disrupt conventional artistic and social norms. 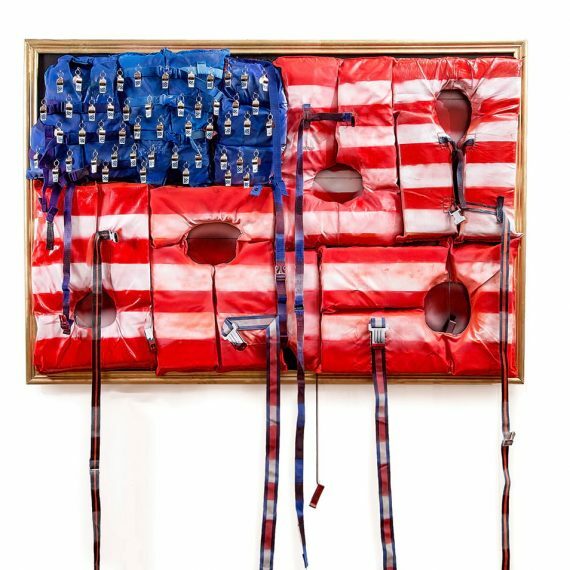 A former Vietnamese refugee who settled in North Carolina after fleeing Saigon with her family in 1975, Dinh challenges institutionalized ideas in her work while sharing her perspective on the social environment. 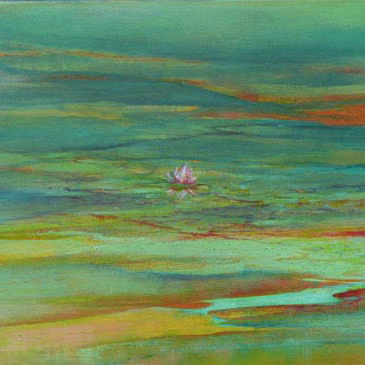 Although raised in the west, her Southeast Asian roots have been a source of reference and inspiration in her work. 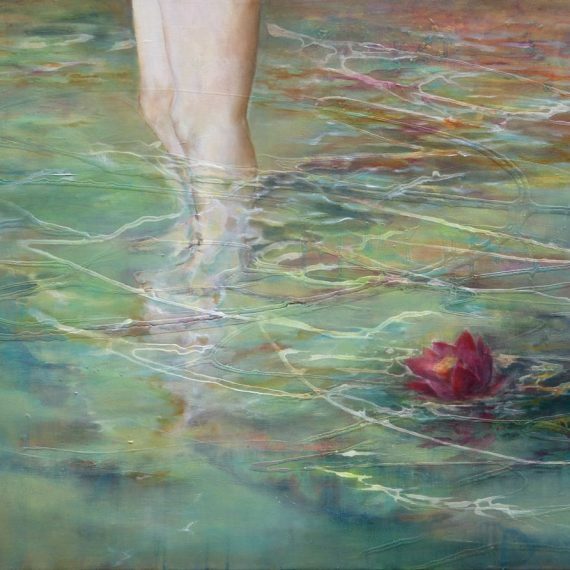 Dinh has exhibited internationally and her work is found in private collections in the United States, Germany and Switzerland. Recent awards and grants include an Arts & Science Council Regional Artist Project Grant (Charlotte, NC), Department of Arts and Culture, Berlin (Treptow-Köpenick) Artist Grant, and Partnership for Democracy (Berlin) Project Grant in collaboration with Moving Poets. 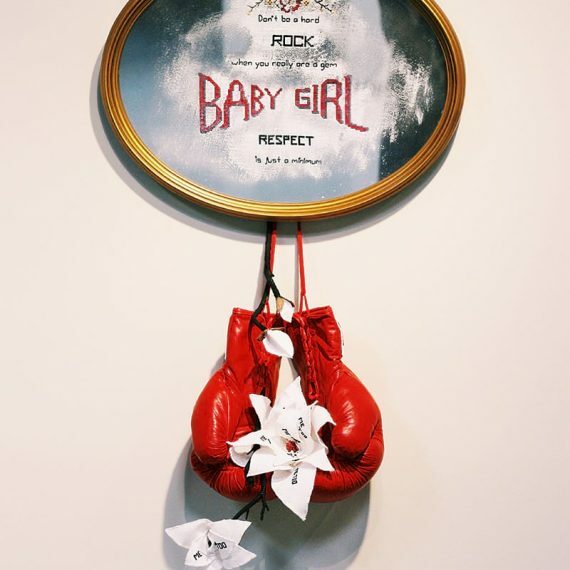 Dinh is a member of the Asian American Women Artists Association (AAWAA). She and her husband, Till Schmidt-Rimpler, founder and artistic director of Moving Poets, have creative projects in the USA and Berlin, Germany.